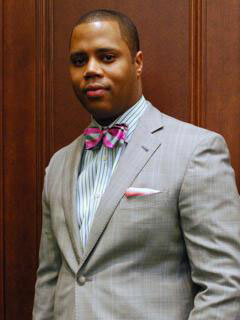 Gregory S. Parks is an assistant professor at Wake Forest University School of Law. Parks holds an MA, an MS, and a PhD in psychology and a JD. He served as a law clerk on the District of Columbia Court of Appeals to the Honorable Anna Blackburne-Rigsby and the U.S. Court of Appeals for the Fourth Circuit to the Honorable Andre M. Davis. Parks has also worked in private practice in Washington, D.C. He is the co-editor (with Shayne Jones and W. Jonathan Cardi) of Critical Race Realism and a co-editor (with Matthew W. Hughey) of 12 Angry Men, both published by The New Press.